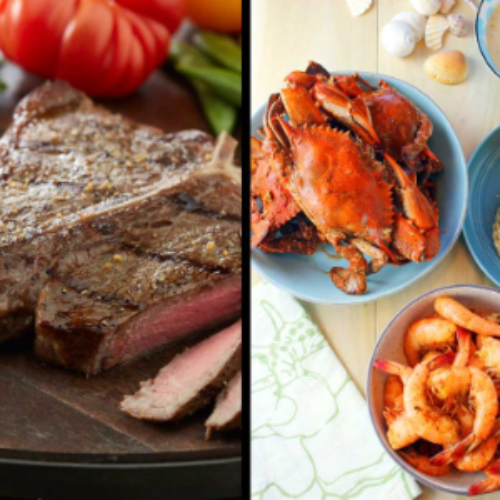 You can enter the Ultimate Guys Getaway Sweeps from Men’s Health for your chance to win a getaway for four (4) to Cancun. 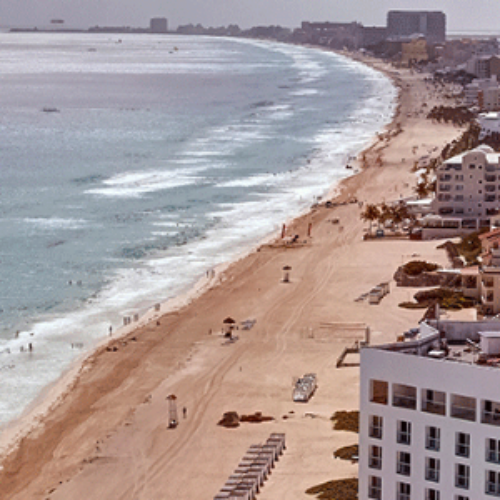 The trip inlcudes three-night accommodations at Royalton Suites Cancun Resort & Spa, a private tequila tasting class, an ATV or zip-lining adventure, and $1,000 for transportation costs. The total ARV of the trip is $7,400. 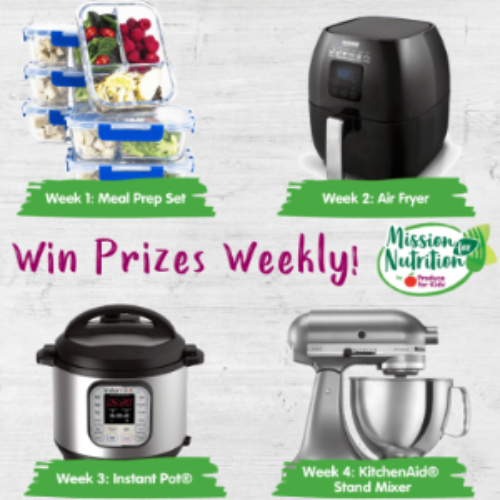 Entry ends March 11, 2019. Are you looking to upstage your neighbors Holiday home decorations? 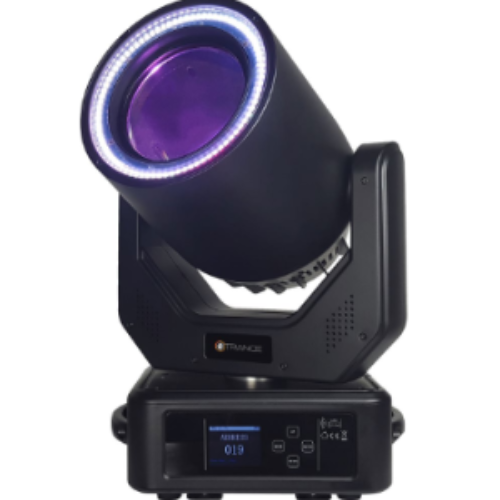 You can enter the Blizzard N-Trance Giveaway from PSSL for your chance to win a Blizzard N-Trance 90-Watt LED Beam Moving Head with RGB Effects Ring valued at $1,499. You can use this professional grade lighting system to light up your house on the holidays and win the adoration of your neighbors. Entry ends April 30, 2019. 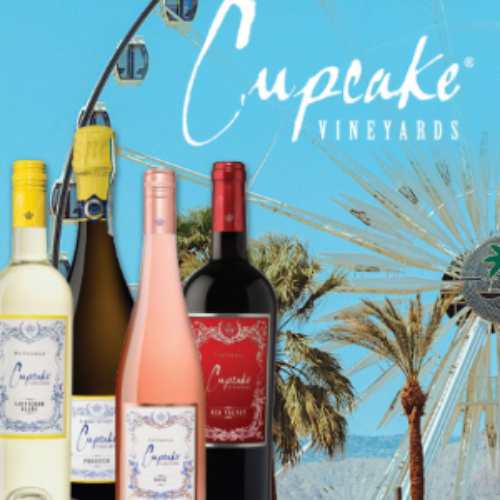 You can enter the Coachella Sweepstakes from Cupcake Vineyards for your chance to win a 5-day / 4-night trip to Indio, California to attend the second weekend of the Coachella Valley Music and Arts Festival. 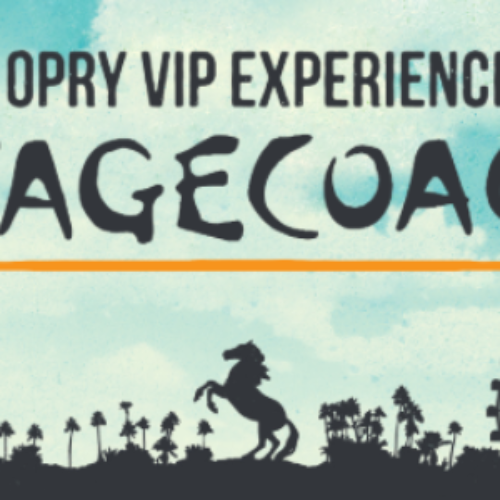 The trip includes airfare, ground transportation, two 3-day Any Line, Anytime shuttle passes to the Festival and two (2) 3-day general admission tickets. The total ARV of the prize is $6,410. 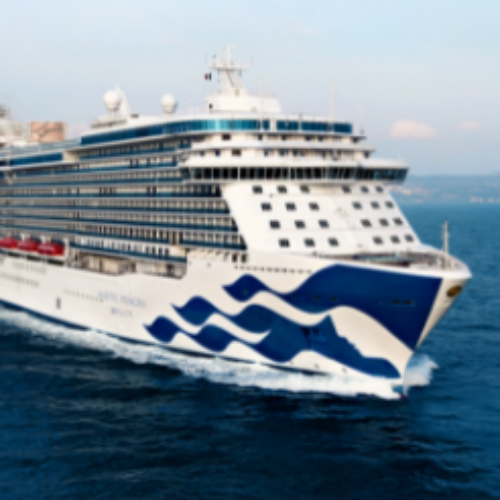 Entry ends March 28, 2019. 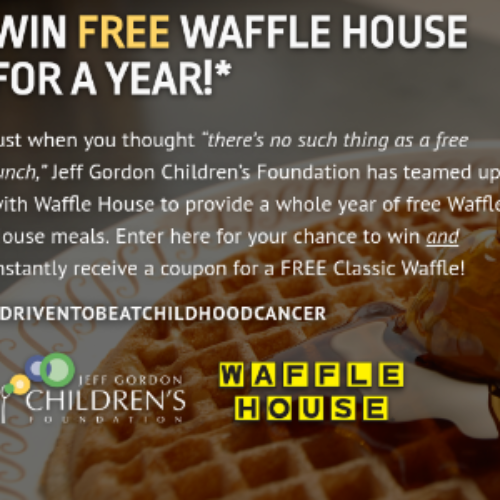 You can enter the Waffles for a Cure Sweepstakes from the Jeff Gordon Children’s Foundation for your chance to win a whole year of free Waffle House meals provided in the form of $3,650 in Waffle House gift cards. 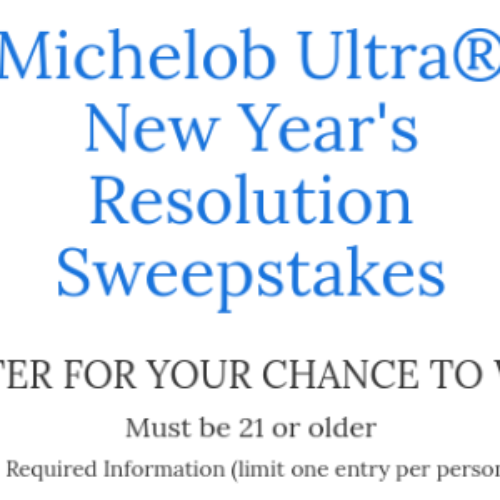 When you enter for your chance to win you’ll also receive a coupon for a free Classic Waffle. 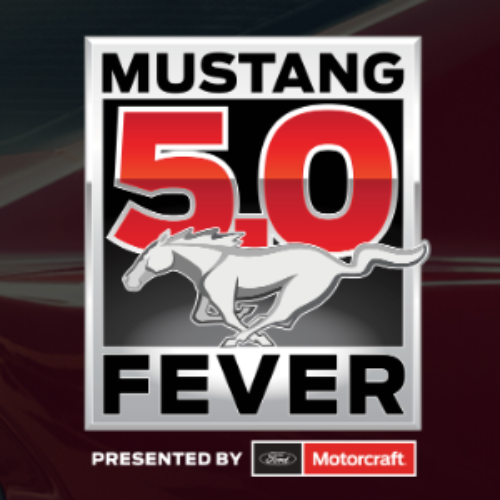 Entry ends April 30, 2019.